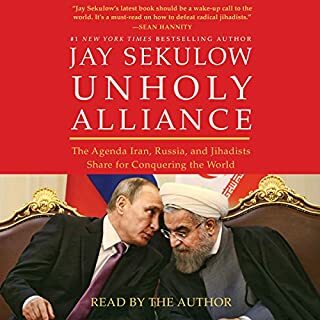 The most compelling book I have listened. Highly recommend listening, will make you want to seek Jesus more and more. Very inspiring, and well written. 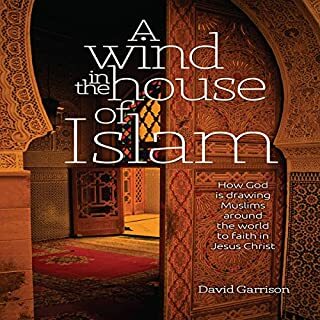 The author did excellent study on this subject . Has lots of great stories and many ideas on which you can contemplate. 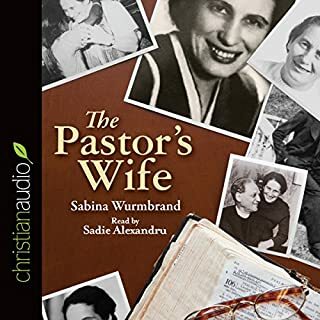 Very inspiring life of a woman who devoted herself to God and how she was the light in darkest time bringing hope to many people. 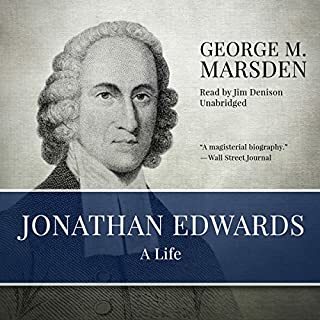 I read these book 14yrs ago and deeply moved by courage and boldness for the Lord. love the audio version and narration was great. Excellently written. 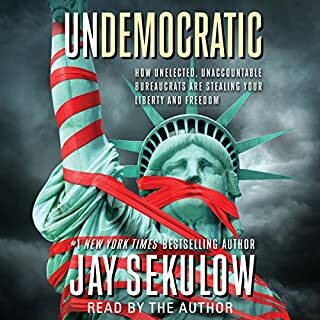 The author scrupulously wrote on this subject of democracy. Great storytelling and solutions for problem solving. 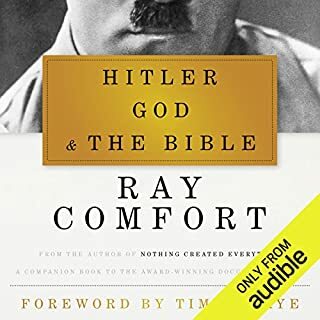 In Hitler, God, and the Bible, international evangelist and bestselling author Ray Comfort exposes Adolf Hitler's theology and abuse of religion as a means to seize political power and ultimately instigate World War II and genocide. Ray really sorted things out politically and Biblically without any aggression towards Hitler and his regime.